There are bucket list experiences and then there are awesome, wild, never to forget bucket list ideas that’ll make everyone you tell green with envy. Here’s a list of epic must-do bucket list ideas Australia. Don’t just dream, start ticking them off! Sydney Harbour is stunning. Especially viewed from a kayak. 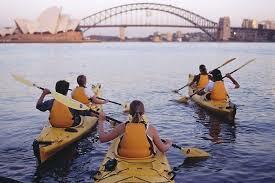 Paddle up close and personal to memorable sights like the architecturally stunning Opera House, the iconic Sydney Harbour Bridge, the city skyline, and botanical gardens. 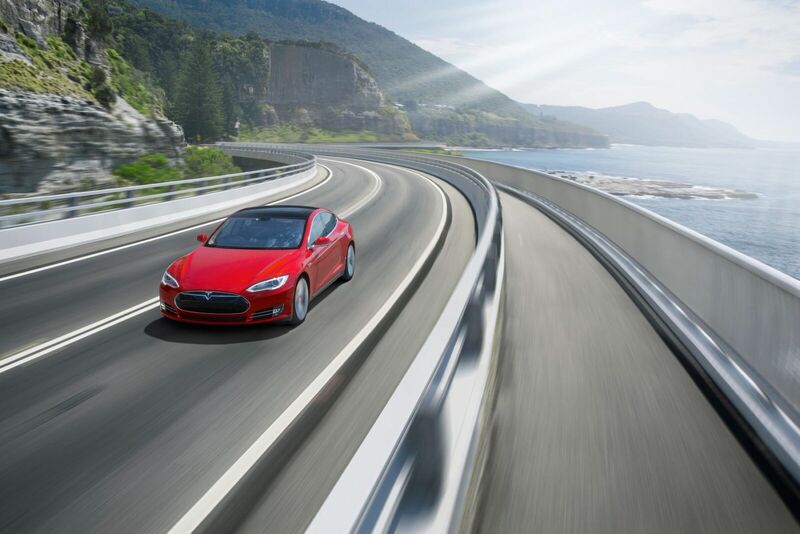 The 665 metre long Sea Cliff Bridge is a highlight of the Grand Pacific Drive in Wollongong, NSW. Flooring your Ferrari, you’ll literally roar above the Pacific Ocean. 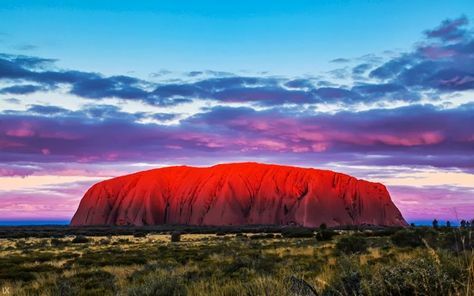 It’s a long way to the Red Centre but watching our mighty monolith change colour is a sight to behold. And definitely worth toasting. Are you an Art buff? Or a buff artist? Here’s your chance to back up your boasts. 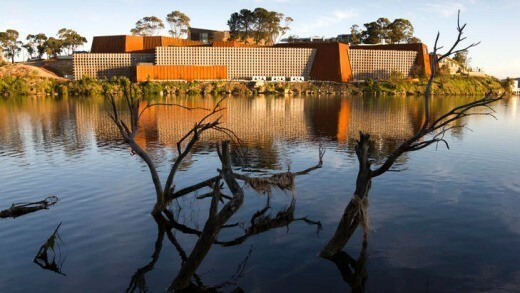 MONA (Hobart’s Museum of New and Old Arts), offers a naturist guided tour of Australia’s coolest Museum. So strip off, join your naked tour guide, naked guards and other naked guests and revel in the wonders of this internationally famous museum. Even drinks in the bar afterwards are taken, ‘au naturale’. Take a deluxe Glider Flight and soar with the eagles. Released at 4,000 feet you’ll enjoy the unique thrill and tranquility of a silent flight. Dun dun…dun dun…dun dun. 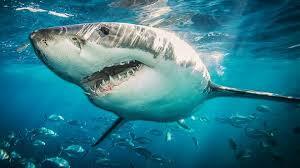 With that daunting Jaws music coursing through your brain, your shark cage is lowered into the territory of the infamous Great Whites. 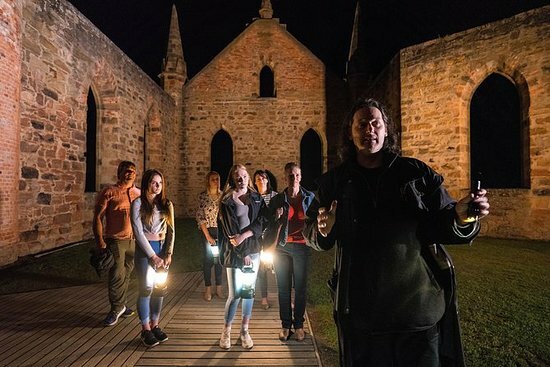 Berley attracts them to the cage and soon you’ll ‘enjoy’ an experience that’s definitely not for the faint-hearted. 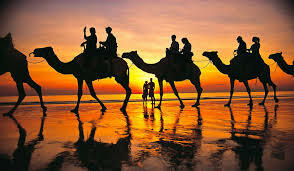 Sunrise or sunset, the most iconic way to enjoy the world famous Cable beach in Broome, W.A. is aboard a camel. 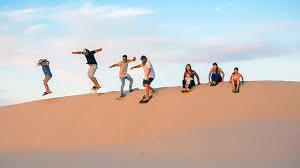 Some of the largest sand dunes in the Southern Hemisphere are just waiting for you to rock up and nail a dune or two. 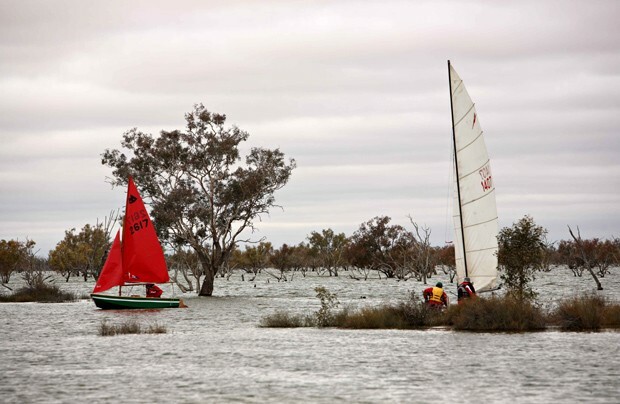 Lake Eyre, one of the largest inland lakes in the world only floods once a generation. Don’t just see it. Sail it. 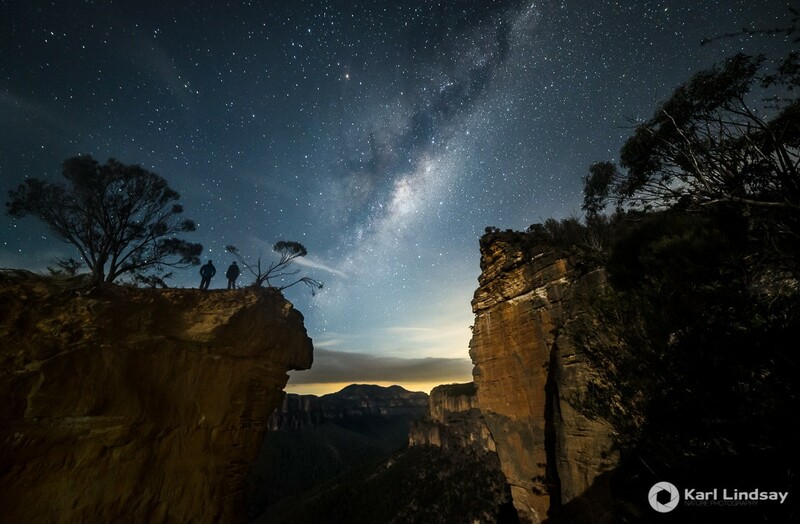 Baltzer Lookout in the Blue Mountains provides the perfect backdrop for the ultimate selfie. Sunset, sunrise, smile and you have one awesome snap. 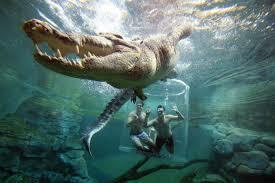 The only place you can undertake this heart in your mouth moment is at Crocosaurus Cove, Darwin. You climb into the nervously named, ‘Cage of Death’, which is hoisted up and then lowered into the monster’s enclosure. Be prepared to be gobsmacked. Up close these primitive beasts seem even more massively terrifying. 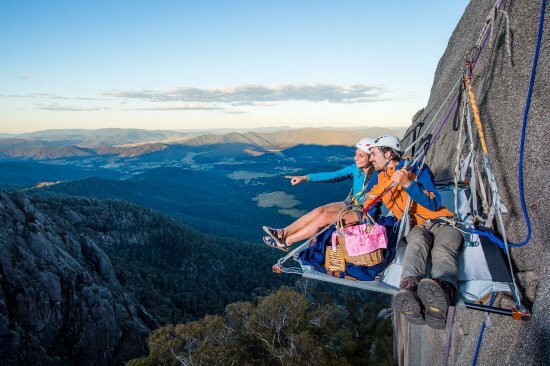 Suspended over a sheer 300 metre cliff isn’t everybody’s idea of the perfect night’s sleep. But if you’re an adrenaline junkie, then this is a Must Do. An unforgettable night of adventure is spent sleeping on the rock wall before waking to the most spectacular sunrise and breakfast you’ll ever have. One of Australia’s greatest roads, the Gibb River Road stretches 700 k.m.’s through the Kimberley Plateau from Derby to Wyndham. 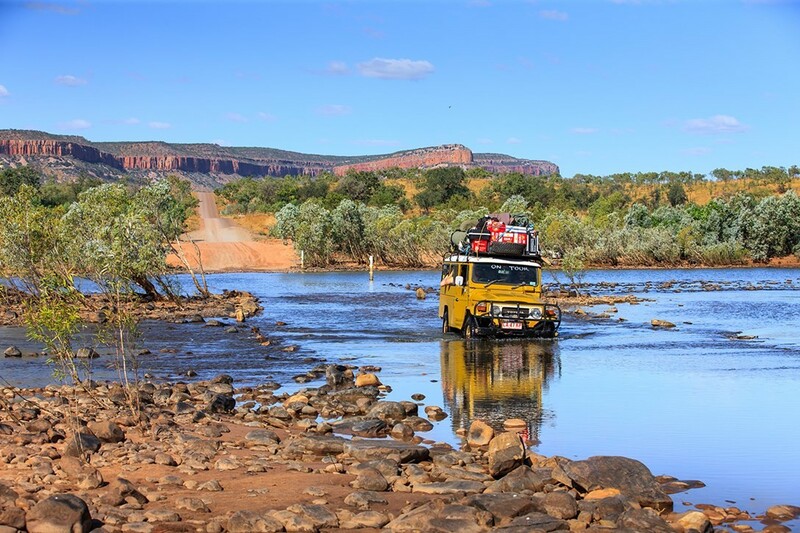 Rugged, dirt roads, river crossings, stunning gorges and limestone cliffs await the intrepid traveller. 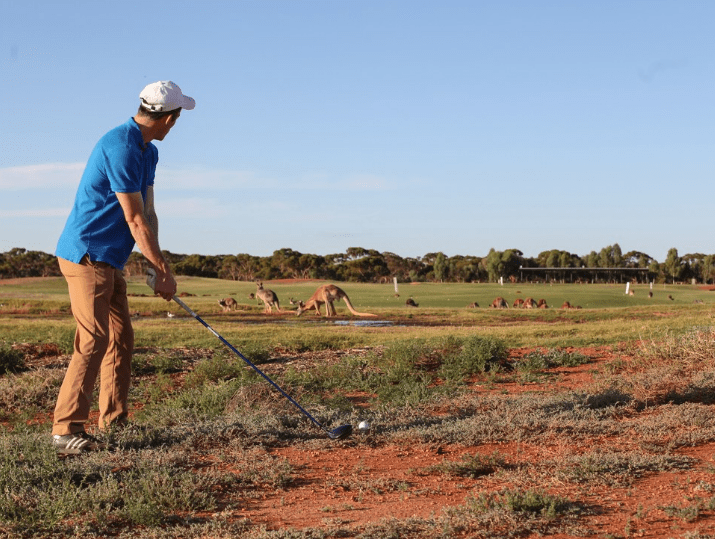 If you’re driving the Nullarbor you must play the 18 hole par 72 golf course that spans 1,350 kilometres from Kalgoorlie in W.A to Ceduna in S.A. A single hole can be played in each participating town or roadhouse along the Eyre Highway. 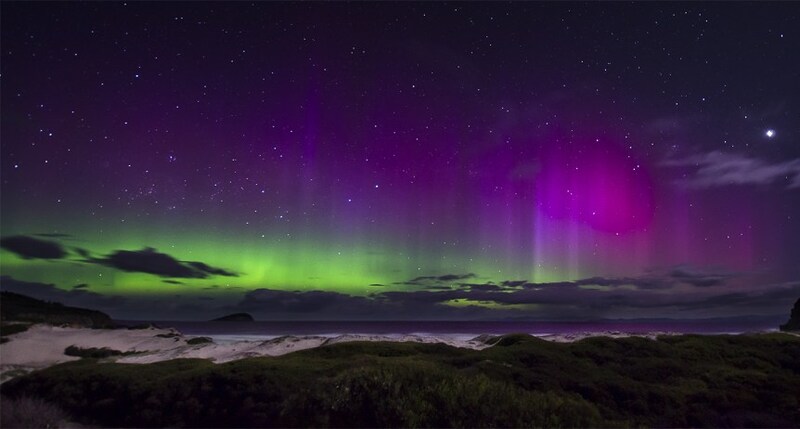 Travel to the southernmost point of Tasmania to witness this spectacular celestial light show. Over 1000 prisoners died here when it was the most feared penal settlement in Australia. Their ghosts still haunt the ruins. Don’t believe it? Then check it out for yourself. 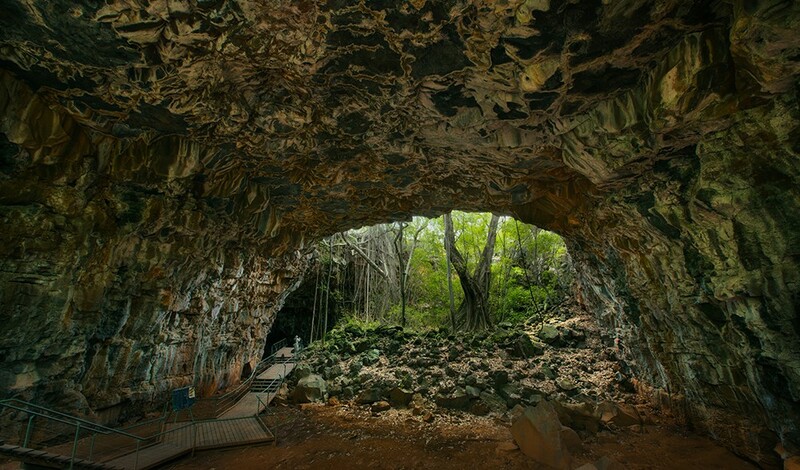 Walk through the longest lava tubes in the world, created 190,000 years ago when volcanoes were erupting over Oz. Be awed by the huge lava caves, then take a helicopter to view the lava flows dark scars across the landscape. A romantic bucket list idea? Why not? 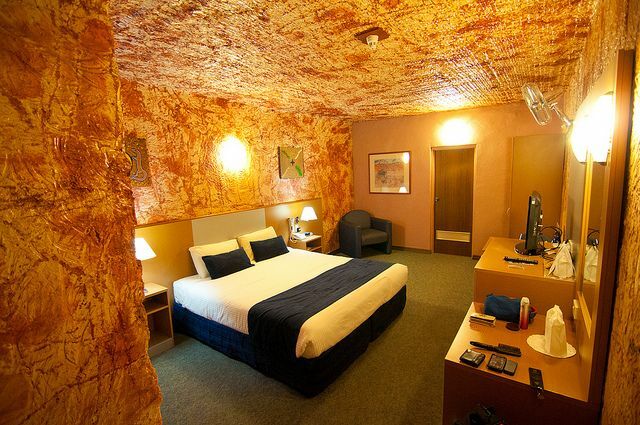 Snuggle up for a night with your favourite squeeze deep underground in the cool of a dugout. Enjoy sweet relief from the searing heat in the opal capital of the world. Walk side by side and let nature’s drama unfold. 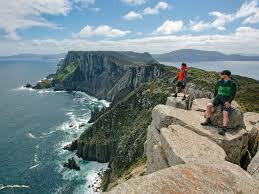 A three day hike with the wild Southern Ocean as your constant companion. 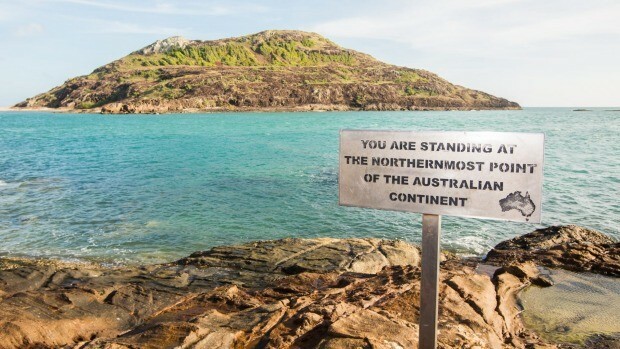 This list takes bucket list ideas Australia and makes them more epic. After all, doesn’t it makes sense to be more legendary when you’re in Australia? 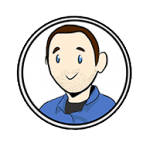 Our wily wordsmith, Tom, is a key weaver of yarns and the chief storyteller at Octopus HQ. Tom writes words of wit and wisdom which can be read on Yellow Blogtopus. He also helps pen the praiseworthy product descriptions that help you decide what you feel like purchasing from us. Along with our Marketing Maestro, he helps brain storm and devise new plans for how to spread the name of Yellow Octopus to deserving Australians from Kakadu all the way to King Island.